The Spurs legend has officially retired from basketball. San Antonio Spurs guard Manu Ginobili has announced his retirement from the NBA after 16 illustrious seasons. Ginobili was drafted by the Spurs as the 57th overall pick back in the 1999 NBA Draft. Since then, the 41-year-old had one of the better careers in NBA history, winning four NBA championships, won the Sixth Man of the Year in 2008, being named to two All-NBA teams in 2008 and 2011, appearing in two NBA All-Star games in 2005 and 2011, winning the EuroLeague MVP and championship in 2001 and winning Olympic Gold in 2004. He accomplished all this while willingly coming off the bench for the majority of his career. For his career, Ginobili played 1,057 games, averaging 13.3 points, 3.8 assists, 3.5 rebounds and 1.3 steals in 25.4 minutes. 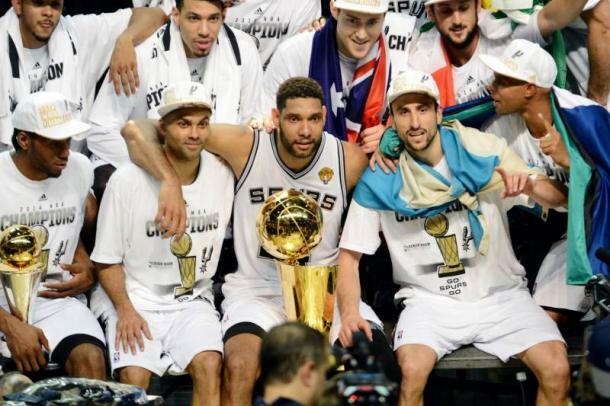 The Spurs Twitter account tweeted out a 30-second video showcasing memorable moments of his career. Ginobili's agents also had great things to say about him, just like any other player who played with or against the Argentine legend. Ginobili's time in the NBA was numbered the past few years but what happened during this past season and offseason may have solidified his choice in retiring now. The entire Kawhi Leonard Saga and the departure of his longtime teammate, Tony Parker, who signed with the Charlotte Hornets during the free agency period, may have left Ginobili to retire now instead of coming back for another season. 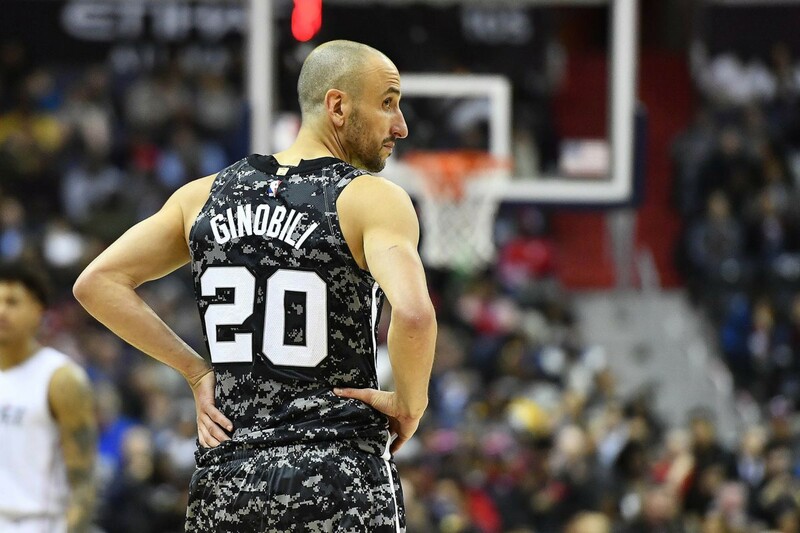 To add, last week, reports indicated that Ginobili was 'seriously considering retirement' and that he would have a meeting with Spurs head coach Gregg Popovich to discuss a final decision on whether to return for another year or to hang it up. All in all, the Spurs legend leaves Gregg Popovich and the organization in great hands as they prepare for the future. Here is a preview of what to expect from the Spurs in the 2018-19 season.